Thanks to Jocelyne Trudeau for the amazing photos! Toward skiing in May: our spring schedule! 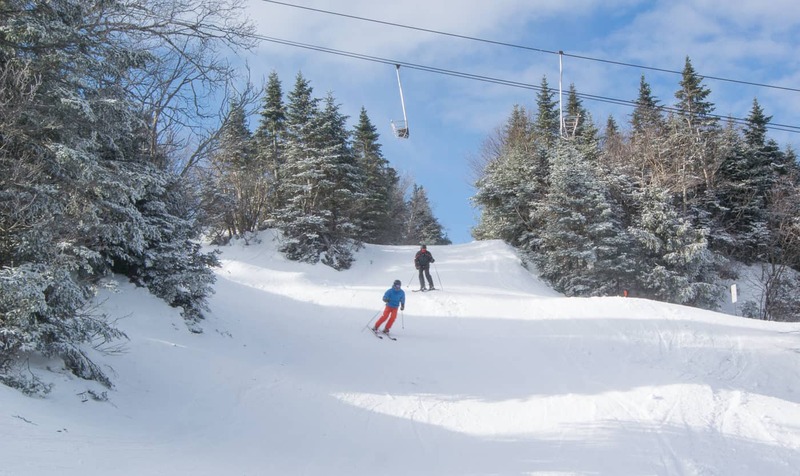 The 2018-2019 ski season is fast approaching! OPEN for long Easter weekend and probably much more! 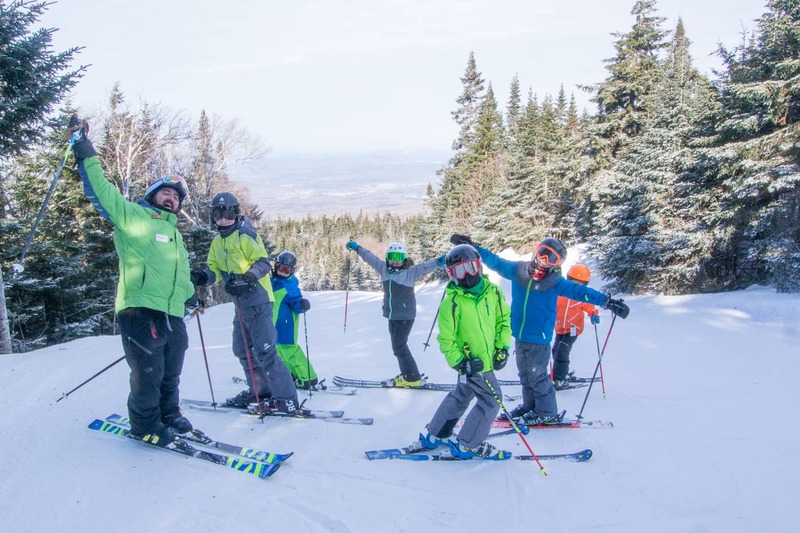 Mont SUTTON’s Skiers Are a Cut Above the Rest! 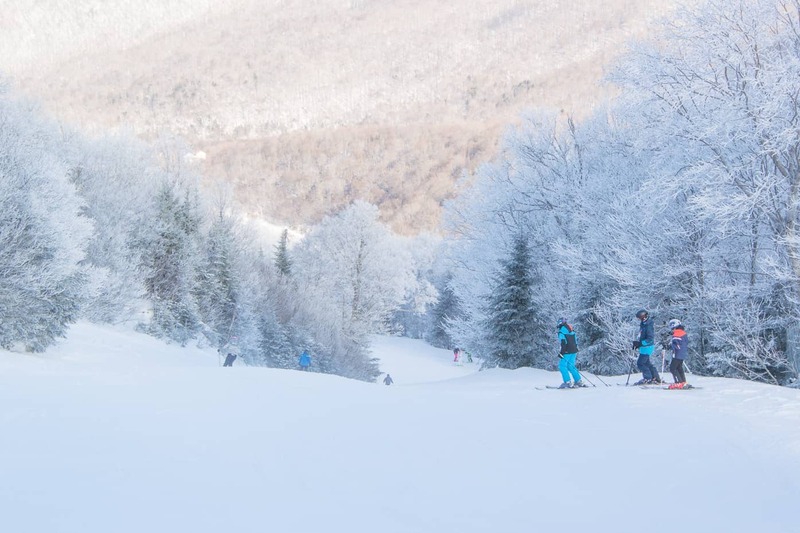 Ski and Stay: the Perfect Weekday Escape! 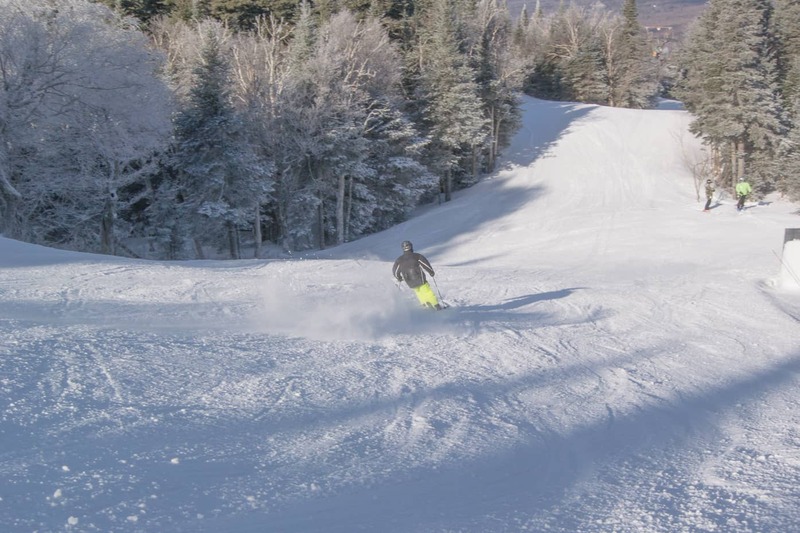 8:30 a.m. to 4 p.m.
Stay informed about our news, promotions and snow reports. © 2019 Mont SUTTON. All rights reserved.